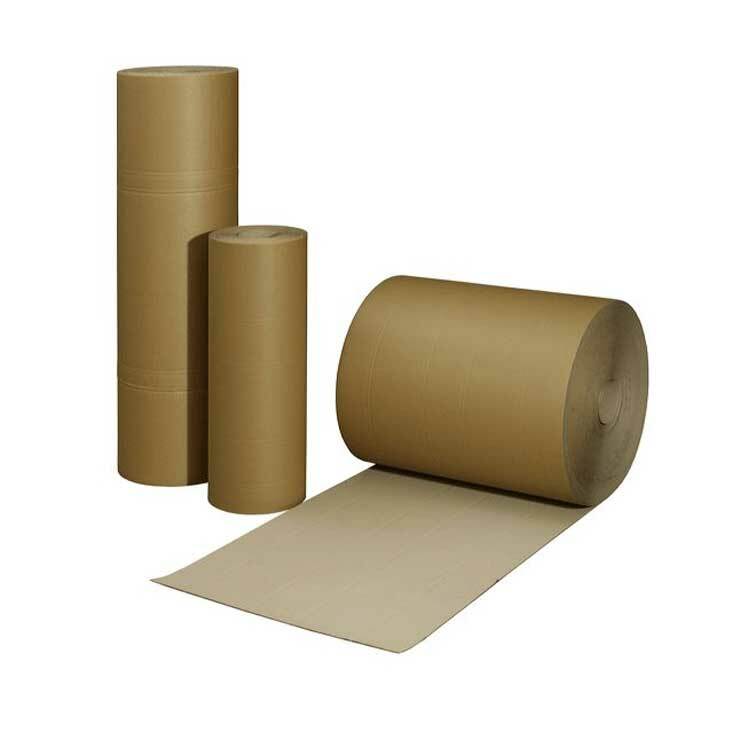 Fluted paper is the middle liner of corrugated board, which can be supplied individually as a type of protective packaging. 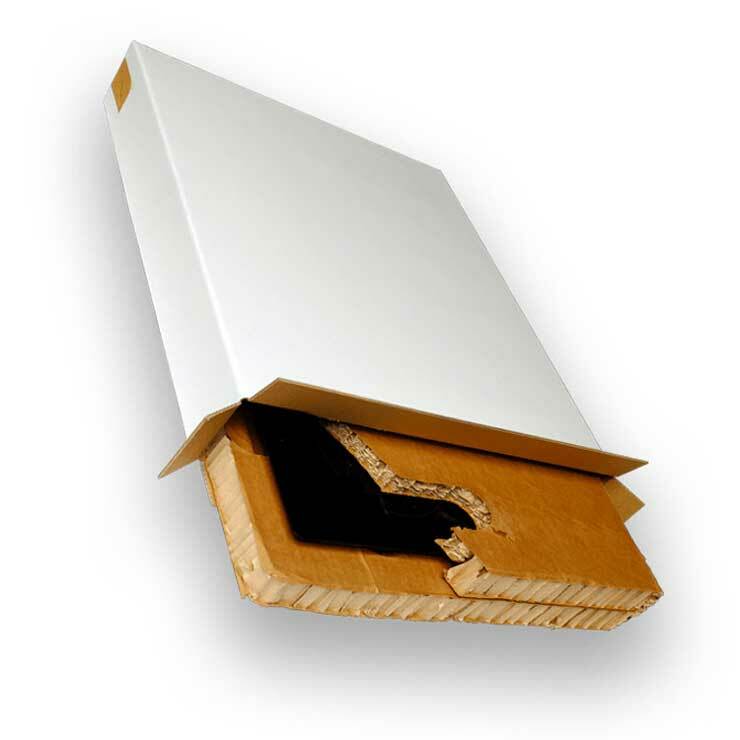 It provides protection by filling empty spaces in the outer case and providing a cushioning effect for the primary product. 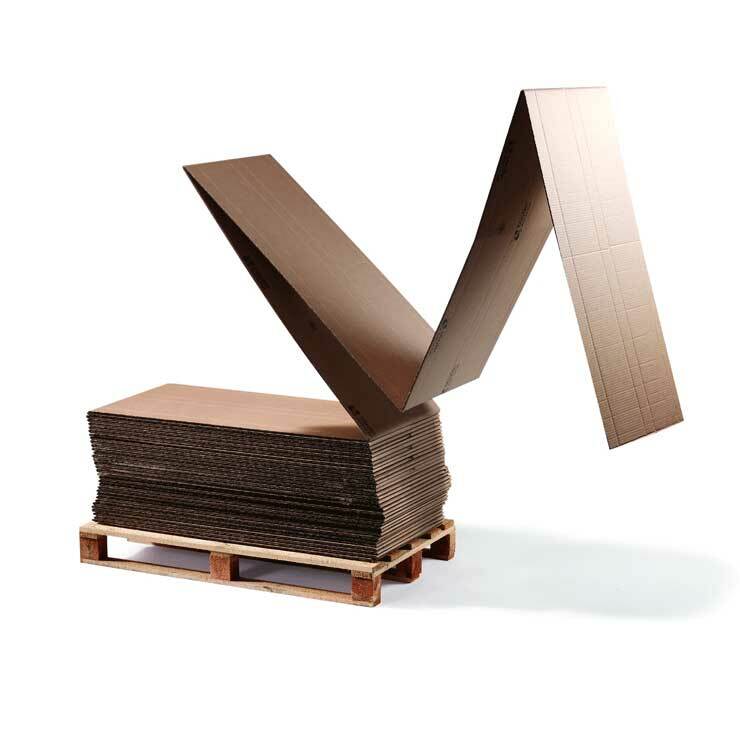 Fluted paper provides an environmentally friendly alternative to traditional packaging materials such as bubble wrap and other plastic based solutions. Fluted paper is 100% recyclable and made from a renewable resource. 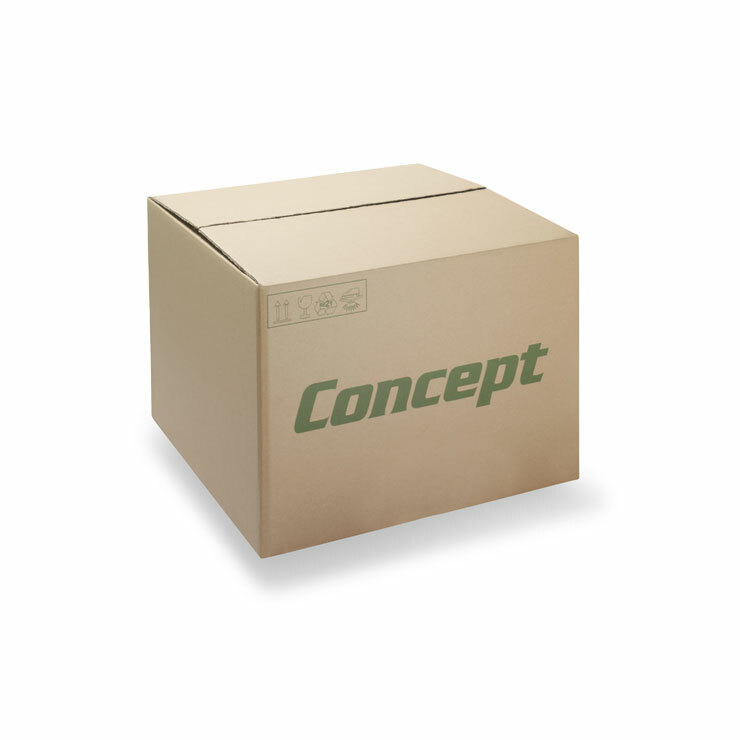 Fluted paper is available in several different sizes and weights dependant on your specific requirements. It can be manufactured in three different flute heights - E flute (1.6mm) B flute (3.2mm) and A flute (4.8mm). It can also be printed in different colours on request.Fluted paper is most commonly supplied in rolls but can also be supplied in sheets to optimise storage space.